Step 24 is like this, no? 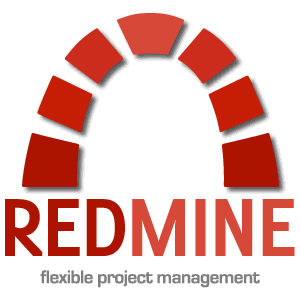 What about https redirection between apache and redmine? when I created this tutorial I was installing redmine as internal service in a SME, https not was in my priority list. If I have some spare time I will add it. Anyway if you configure https in your host feel free to collaborate. I’m on it and will send the result. Ok for rmagic compiling last source package. For https, I selected a redirection between apache https to redmine http in localhost using mod_rewrite to fore https conection. I had to change the ownership of the config/environment.rb to the “redmine” user at the end as passenger changes it. Otherwise you may get directory write permission errors. any idea. I did a search, but couldn’t find any solution. By the way, your turorial is very helpful.. Thank you..
i get an error related to rake\rdoctask I found something that talks about changing rake\rdoctask to rdoc\task but that jsut caused new issues.. what would I do to get this to work? ever tried it on centos 6.4 .. I think some of hte packages have updated to the point that they no longer work with this tutorial. maybe? Should be possible If I found a old install I will put the exact version of each library.